eBook Reader Review: How Does e-Ink Compare to Real Paper? 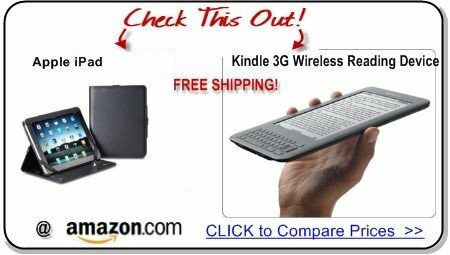 When reading any eBook reader review, one of the most important points you’ll notice is that eReaders today generally make use of a feature known as e-Ink. 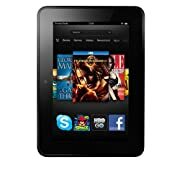 This technology is what helps eReaders to be easier on the eye, and manufacturers are always trying to outdo each other in terms of how good their screens look. But just how does e-Ink compare to real paper? 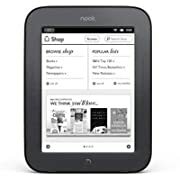 No eBook reader review will be any good to you unless you understand some of the most important features of the reader, including e-Ink. E-Ink is the technology behind the way the text and eBooks are displayed on your eReader screen. In effect, this display is the digital replacement for the paper that you used to read the words from on physical books. There are a number of different kinds of e-Ink, but they generally all strive to be as comfortable to read as possible. They are far more comfortable to read than traditional computer screens due to the fact that they do not make use of a refreshed image, and they allow natural light to reflect (rather than emitting their own light). As any eBook reader review will tell you, the main advantage of e-Ink is that you’ll soon forget you’re reading a digital book at all - making the conversion from physical books to digital formats much easier. Glare and eye strain are a real worry of people looking to make the move, and e-Ink helps to allay those fears. There are still a few drawbacks to the e-Ink employed in modern eBook readers. For a start, the technology has not yet developed far enough to allow manufacturers to display color images on screens. Whilst many books look fine in black and white, books that make heavy use of colored images may not convert as well. Aside from this, e-Ink also makes use of a very low refresh rate which makes it a lot harder for manufacturers to implement certain applications that compare to those available on other handheld devices, such as smartphones etc. Transitions between pages may not be as smooth as they would be on a traditional computer screen. E-Ink is a very important technology when it comes to making eBook readers as user-friendly as possible. When choosing which eBook reader to buy, check out any eBook reader review for an overview of just how successfully any manufacturer matches the experience of reading a physical book. 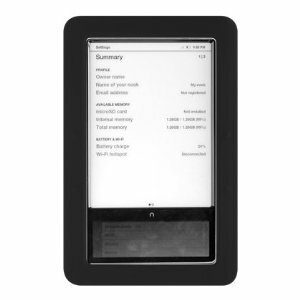 Remember, it may take a little time to get used to digital eBook readers, but e-Ink makes the adjustment much easier.